Johnsonite base coils are a stylish and economical way to finish any room. 6" rubber cove base will not fade, shrink, or crack. These Johnsonite base coils are offered in 36 charming colors. The 6" rubber cove base is 1/8" thick and comes in a 100' coil. Once you are ready to install the Johnsonite base you must first make sure the base of the wall is flat and free of any debris. The basics of 6" rubber cove base installation is covered in this helpful video. In order to achieve great Johnsonite base installation results we recommend the use of cove base adhesive. 6" rubber cove base in and out corners can be easily made with a cove base groover. We offer many tools and accessories to make Johnsonite base installation quick and easy. 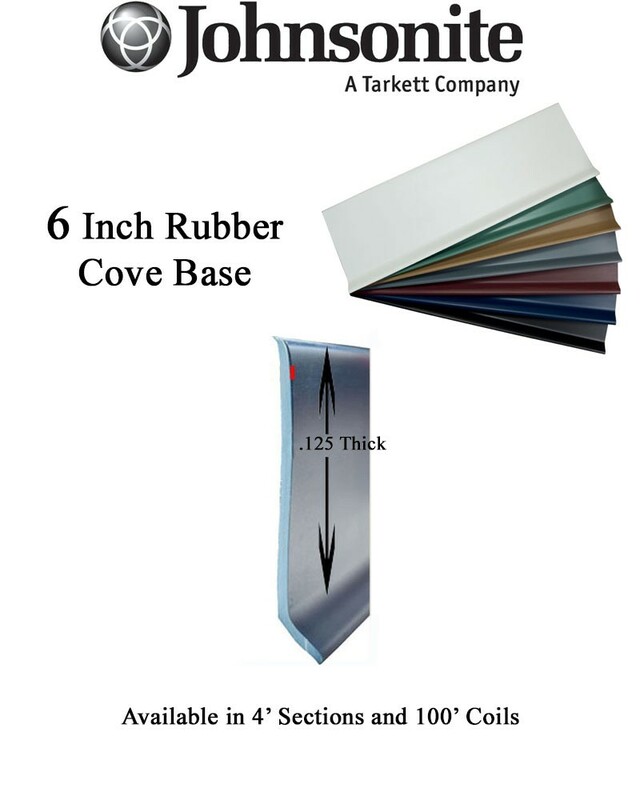 Two 6" rubber cove base profiles are available to choose from. Choose Johnsonite base without a toe for carpeted areas. 6" rubber cove base with a toe is best used with hard surface floors. Not only will the toe on the Johnsonite base hide any imperfections where the floor meets the wall, it will also cover the gap needed with a floating floor. Colors shown may differ due to inconsistencies with screen type or settings. 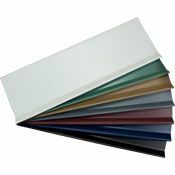 For best color representation color samples can be requested. Full case quantities of in or out corners are available as a special order item. For pricing and to order pre-made corners please call 866-258-1554. Prices are determined by color selection. Please choose the color you would like to order from the drop down box below to see accurate price. Some items are not always kept in stock. Please contact us for availability and shipping times. Lead time is typically 1-3 weeks. Order 6" rubber cove base and enhance the look of your new floor.